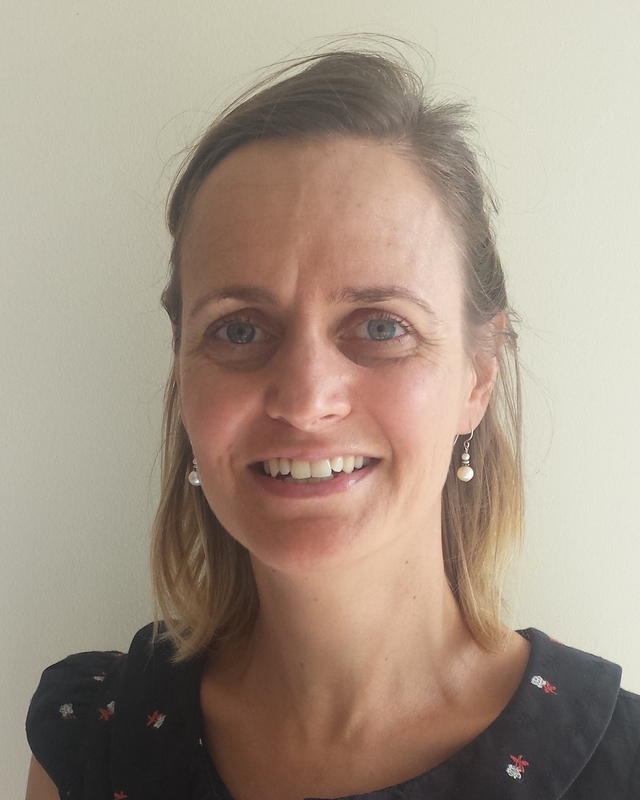 Nicole is a senior respiratory physiotherapist within the Victorian Respiratory Support Service (VRSS), a state-wide service providing home ventilation for patients within Victoria. She has extensive experience implementing NIV and providing respiratory management to people with neuromuscular conditions, and is currently conducting a randomized controlled trial in this area. People with MND and respiratory muscle weakness may be predisposed to shallow breathing during the day as a result of an inefficient ventilatory pump. Over time areas of lung may be under ventilated and the chest wall may become stiffer. A reduced ability to take deep breaths, weak abdominal muscles, bulbar muscle dysfunction and excessive secretions can also impair cough. There are a number of respiratory therapies that can be used during the daytime to increase lung volume, re-expand areas of lung and/or improve cough effectiveness. Non-invasive ventilation, lung volume recruitment therapy (“breath-stacking”), manually assisted cough techniques and mechanical insufflation-exsufflation have all been described. The role of these techniques in people with MND to augment cough, aid airway clearance during respiratory tract infection and prevent respiratory system decline will be explored.